 20ml injectable sedative and analgesic to facilitate handling, clinical examinations, clinical procedures, and minor surgical procedures in adult horses. Sedivet is also indicated as a preanesthetic prior to the induction of general anesthesia in adult horses. Approximately 5 doses in a 20 ml vial. Dose is 1/2 to 1 ml per 200 lbs. 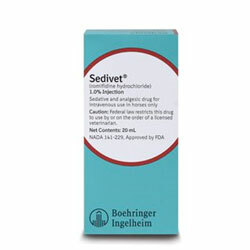 Sedivet 1.0% Injection is an α2-adrenoceptor agonist with sedative and analgesic properties. Sedation and Analgesia: Administer slowly as a single IV injection using a dosage range of 40-120 µg/kg (0.4 1.2 mL/100 kg body weight) depending on the depth and duration of sedation that is required. Preanesthesia: A single IV injection using a dose of 100 µg/kg (1.0 mL/100 kg body weight) was shown to be effective in the preanesthesia dose confirmation study. 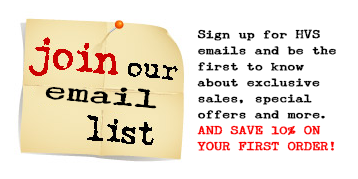 See product insert for complete information. Sedative and analgesic to facilitate handling, clinical examinations, clinical procedures, and minor surgical procedures in adult horses. Also indicated as a preanesthetic prior to the induction of general anesthesia in adult horses.